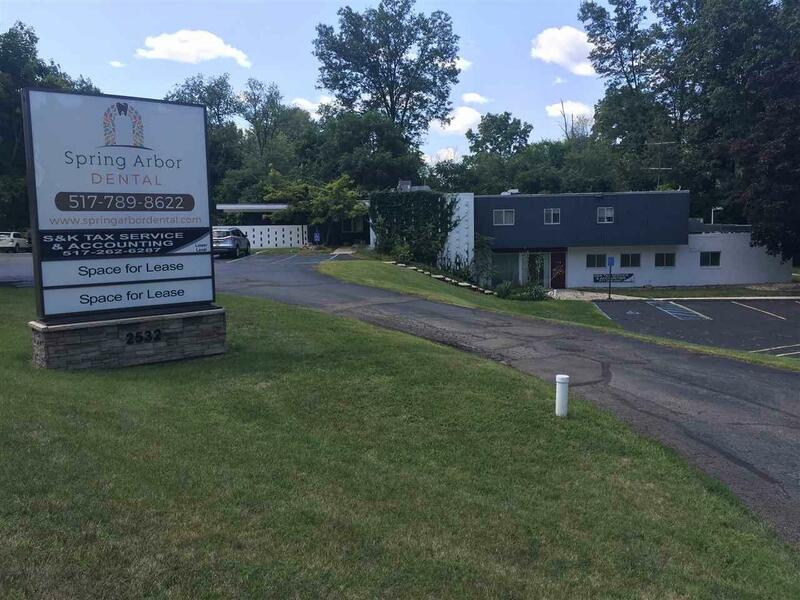 Prime commercial location for your new or existing business, with a very high traffic count on Spring Arbor Road, just outside of Jackson city limits. 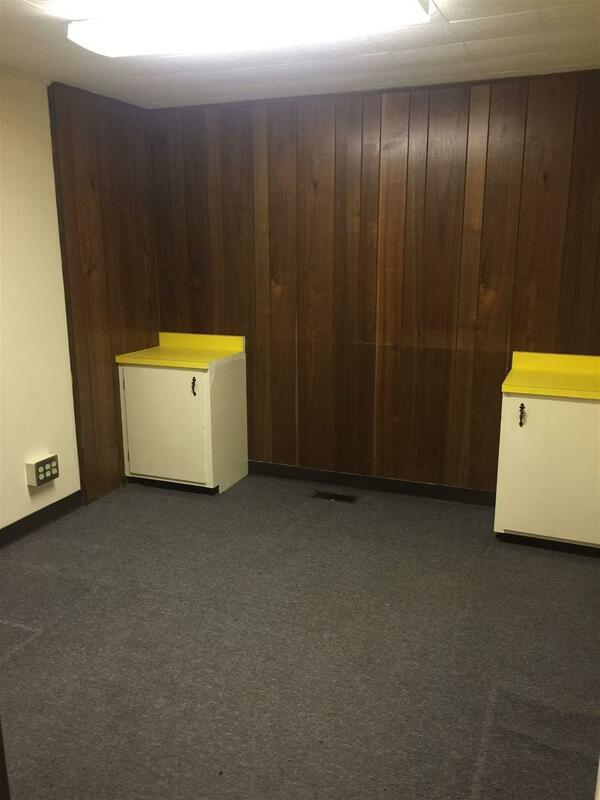 This particular unit offers 800 square feet, all on ground level with abundant parking spaces. 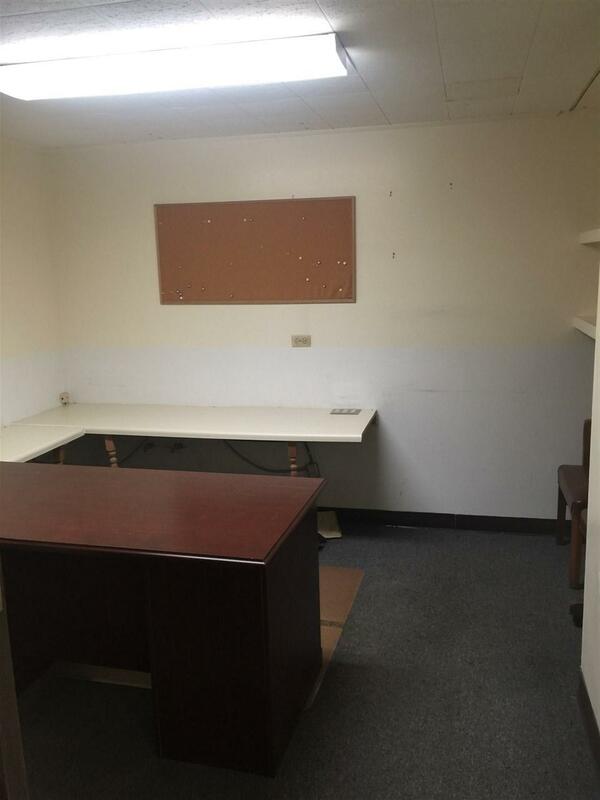 This unit offers four potential offices, conference room, receptionist room and window, also a waiting room at the front door for all of your customers. 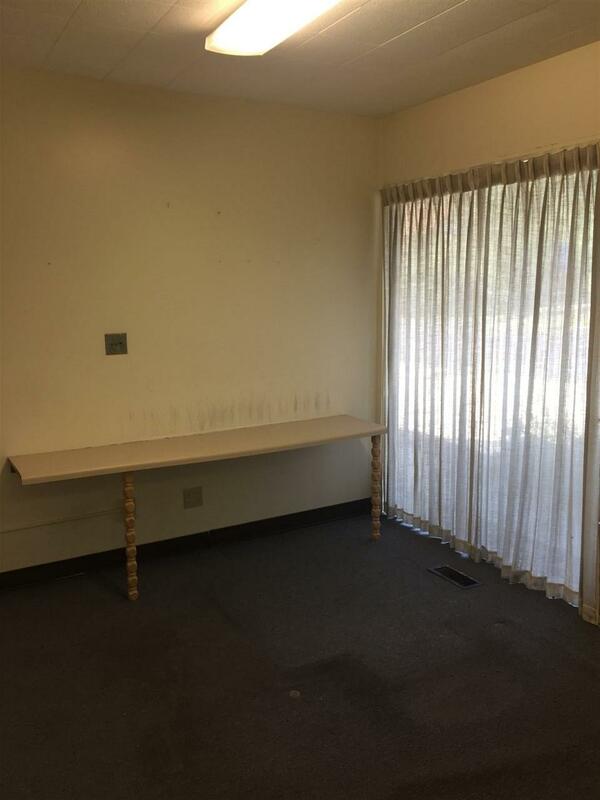 All utilities and maintenance fees are included in the price of the lease.